Do you need extra space for your family but unsure what your options are? With KB Glass in Peacehaven we can help you provide this extra space with a conservatory. Whether you want to create a larger and brighter kitchen, or a garden room that opens right up in the summer - our conservatory range has something for you. We can provide advice on the most suitable conservatory or extension, with the most appropriate layout and structure for your lifestyle, needs and budget. Your PVCu conservatory is available in a variety of colours - no longer does your conservatory have to be white (although we offer that too!). 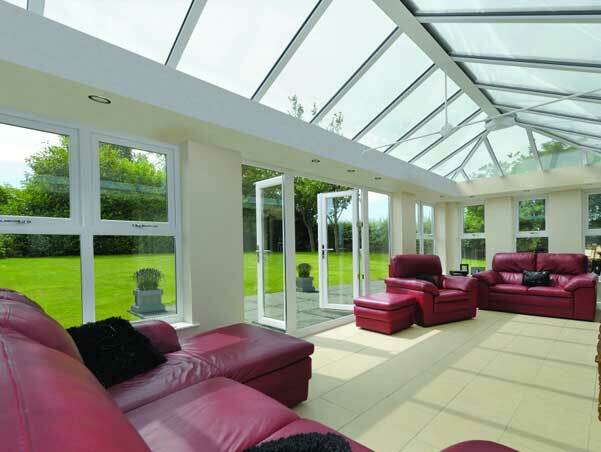 Conservatories in Peacehaven - create the perfect space to enjoy all year round. Innovative – a well-deserved reputation for new product innovation and design. Energy efficient – Conservatories are designed from scratch to achieve exceptional thermal performance, retaining more heat in your property. Safe and secure – they have built-in security features and are approved by independent testing facilities. British made – manufactured in the heart of Derbyshire. Lead free – all profiles are 100% lead free. Quality assured – all systems are backed with ISO 9001 accreditation. Guaranteed – there is a 10-year guarantee on all frames. 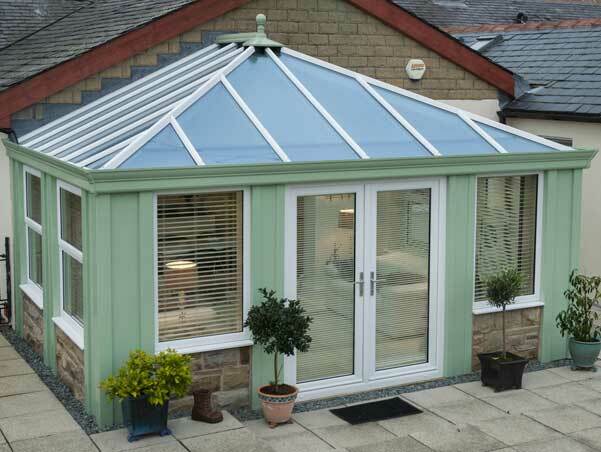 Victorian conservatory - one of the most popular styles, adding traditional elegance to your home. Edwardian/Georgian conservatory - similar in style to the Victorian, but the footprint is square or rectangular. Lean-to conservatory / Sun Room - if your budget is tight this offers a simple solution for porches and bungalows. Gable conservatory – similar to the Edwardian style, featuring a traditional apex pitched roof combined with a striking front elevation. Combination conservatory - offers the ultimate flexibility, with a range of styles to fit the shape for your home and garden. 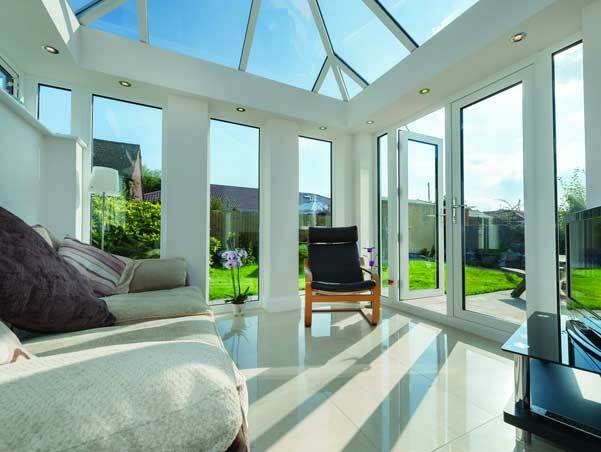 The Orangery – combines maximum light with cutting edge design. Contact KB Glass today to discuss options for conservatories in Peacehaven. We will help you create that perfect space for you and your family.